Chairman of Nissan Motor Co Ltd Carlos Ghosn faces arrest by authorities in Japan for an alleged violation of Japan's financial instruments and exchange act. Tokyo prosecutors, claims Japanese newspaper Asahi's website on Monday, are looking into alleged financial violations against him. The newspaper has reported that the Ghosn, who is also the chairman and chief executive of French automobile maker Renault, was suspected to have understated his own income on financial statements. 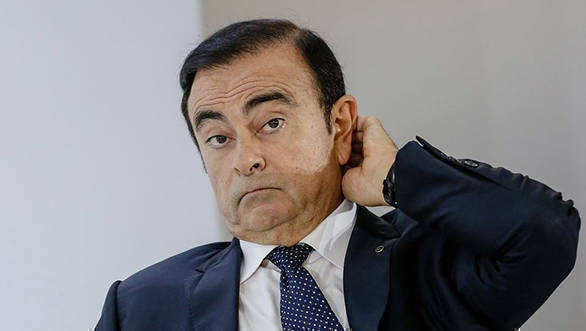 Ghosn has voluntarily agreed to speak to prosecutors regarding the allegations, and hence may be arrested to be brought in. Asahi has quoted a Nissan spokesperson stating that the company was checking the report at the moment and making checks. Further details of this development are currently unavailable.